Computers play a crucial and rapidly evolving role in education, particularly in the area of language learning. Far from being a tool mimicking a textbook or teacher, Computer-Assisted Language Learning (CALL) has the power to transform language learning through the pioneering application of innovative research and practices. 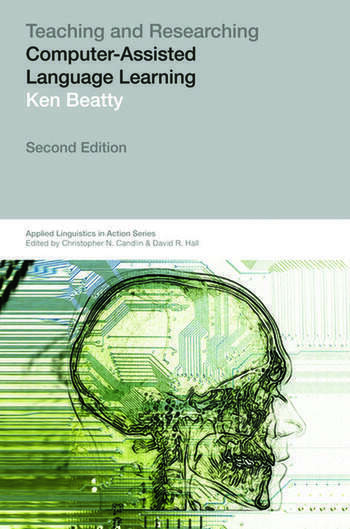 Closely linked to other branches of study such as autonomy in language learning and computer science, CALL is at the cutting edge of current research directions. This book is essential reading for all teachers and researchers interested in using CALL to make language learning a richer, more productive and more enjoyable task. Ken Beatty has taught at colleges and universities in Canada, Asia and the Middle East. His publications include more than 100 textbooks for learning English as a Second Language, as well as various websites, CD-ROMs and educational videos.